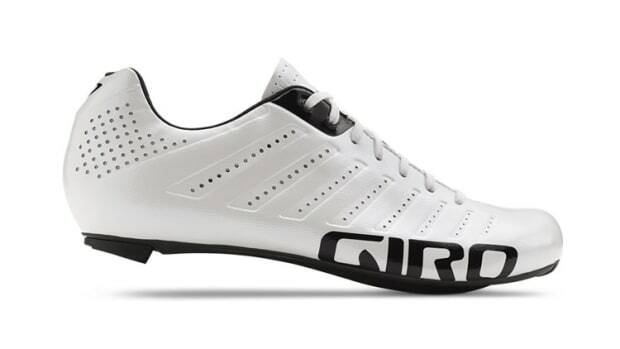 This fall, Giro will release its ultimate road helmet, the Synthe. 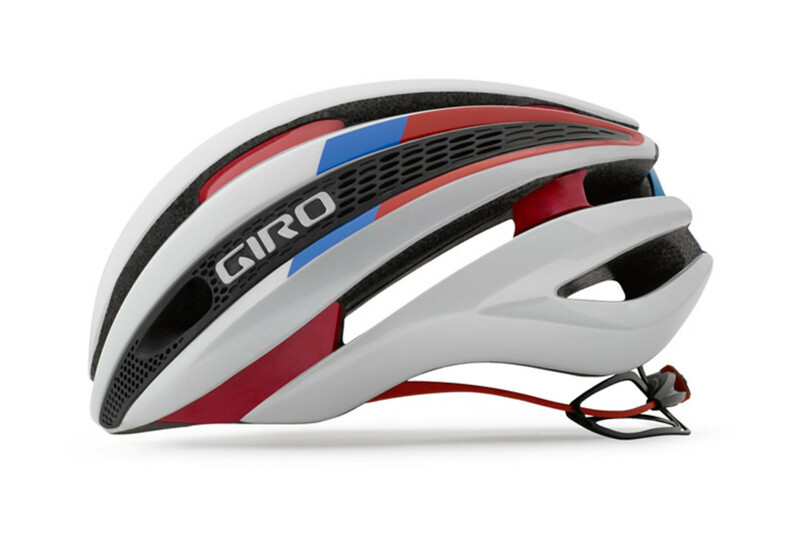 Not just a pretty lid, the helmet was designed with better aerodynamics, improved cooling, and a new lightweight design. 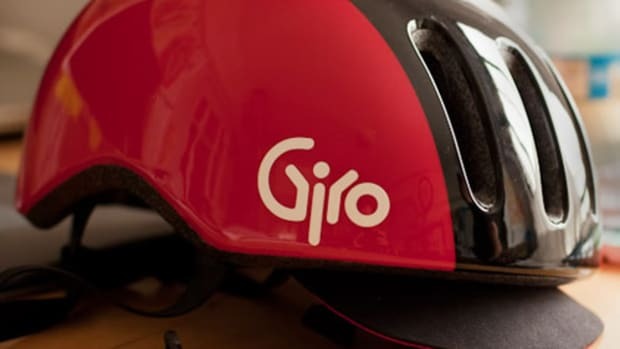 Using Wind Tunnel-aided design, Giro achieved aerodynamics that were more efficient than all the other road helmets tested including their own latest and greatest, Air Attack helmet. 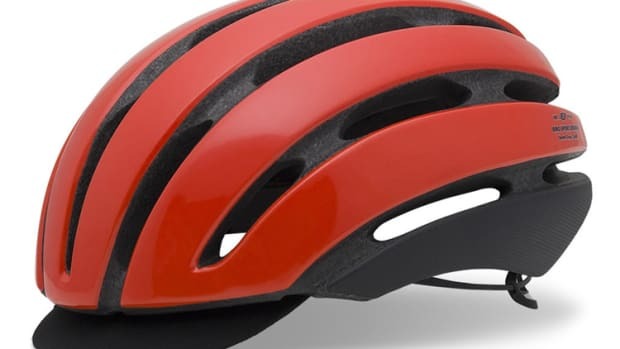 It also happens to be a much faster helmet and is also cooler with 19 vents with internal channeling for increased air flow during your ride. Other features include 2-way fit from the Roc Loc Air Fit system, Aero Mesh Panels, and Eyewear Docking ports to secure your sunglasses when they&apos;re not in use.